I first encountered a logical and persuasive defense of hard money in Ayn Rand’s novel Atlas Shrugged. But long before then, I understood very well that gold and silver are valuable. It started with copper. You see, as a small boy, I started collecting pennies—which were still made of copper at the time. Once I noticed that they have dates and mint marks on them, I wanted to fill one of those blue penny folders with one of each type for every year. I never did get them all. But I soon picked up on the very different way adults treated coinage in circulation (which most people were willing to simply give me) and gold and silver coins from the past (which one had to go to a store and pay for). I knew right away which type I wanted. The fact that I couldn’t afford to buy much real silver—or any gold—only made them that much more appealing. But even more impressive was the reverence adults had for real, hard money—and the way they stored it, as a physical form of savings. That’s why, when I did encounter Rand’s economic and ethical arguments for money with intrinsic value, it made perfect sense to me. She didn’t really have to convince me. She was articulating something I already knew in my gut. As it happens, I was a paperboy in 1979–1980. I also mowed lawns and did odd jobs. I was already an avid coin collector by then and had acquired quite a few silver pesos on a trip to Mexico. So when I saw that silver prices were rising dramatically, I was quite excited. Suddenly, the silver coins I’d managed to get hold of weren’t just expensive curiosities; they were assets rapidly increasing in value. I decided not to buy the new bike I wanted and instead started buying silver dollars. These were real silver dollars—Morgan dollars from the 1880s—not the fake ones full of copper. I bought a stack of these at around $12/oz. When silver shot up to $24 per ounce, I was stunned. I’d made what then felt like a fortune—without delivering a single paper. I don’t remember how much I paid for my last silver coin before the Hunt brothers ill-fated attempt to corner the silver market was crushed by regulators, bringing silver prices crashing back down again. I think it was around $30 or more. I was devastated when silver fell back below $10 an ounce. I can vividly recall the dizzy, nauseating, icy feeling I had, watching the evaporation of my fortune. I felt completely helpless to do anything to stop it. Anything except sell, of course, which I wasn’t willing to do. I’d bought into the story. I was sure silver would rebound and head higher—and I was dead wrong. That was my first and—happily—most painful lesson in speculation. Why “happily”? Because I remembered that pain decades later. It saved me from several terrible mistakes when I became a resource speculator. Painful and important as that lesson in 1980 was, I was yet to learn an even more important one. I was in Mexico at the time. I’d been on my way to Costa Rica, but got stuck in Mexico when the publisher I was selling copy to went belly up. And in that collection of coins I’d built up as a child, I still had those silver pesos. 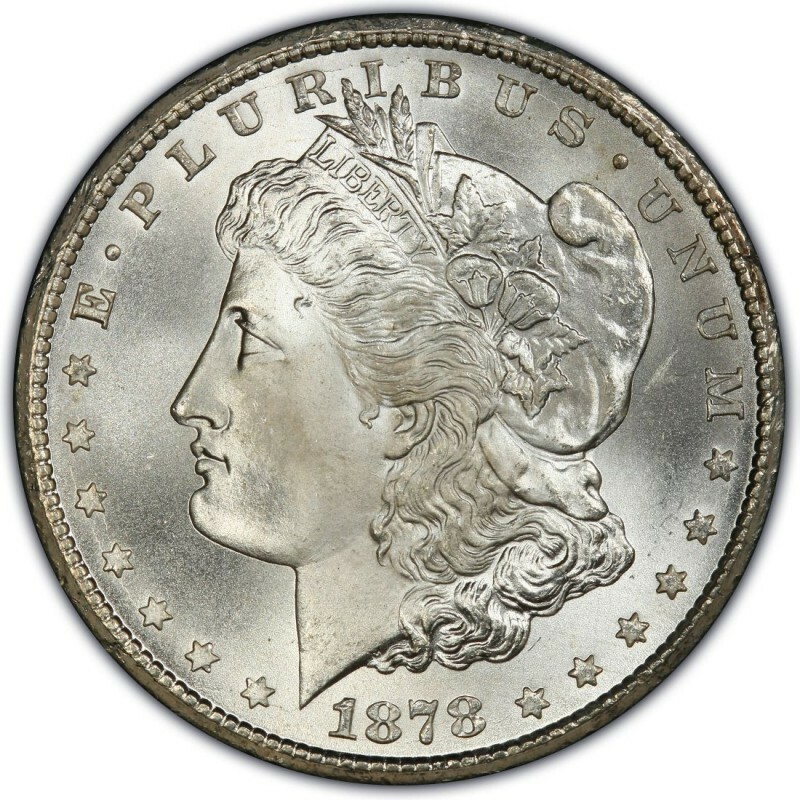 They were not pure silver coins from the 1800s, but alloyed silver change from the 1950s and 1960s. Still, they had some silver in them, and that was worth something. Now here’s the thing. Mexico stopped using any silver at all in its coinage just the way the US and other countries did, around the year of my birth, 1965. I’m not sure how many times Mexico devalued the peso after that, but it was a lot. A notional peso left in a bank during all that time would have been inflated and devalued away to almost nothing. But how much do you think a coin dealer in Mexico was willing to give me for my alloyed, impure, one-peso coins 40+ years after they were minted? They gave me exactly one peso for each of them. That wasn’t much, to be sure, but I was desperate, so I took what I could get and fed my family. The point, however, is that “money in the bank” and even paper currency stuffed in the mattress was rendered worthless over the passing decades. The pesos with a little silver in them had actual value, and that was recognized after all those years. That is the nature of hard money. That is why gold and silver have been recognized as the best long-term stores of wealth for millennia. That is why, to this day, I still put my savings in physical gold and silver. It’s not theoretical “money” in a bank,. It’s not paper currency units that have no intrinsic value. And it’s not bitcoin. As a speculator, I speculate on price movements in many things, including precious metals—and even cryptocurrencies. But I do this mostly via stocks in companies that explore for or produce the resources I think will rise in price, because of the extraordinary gains these make possible. Those interested can find out more about this by subscribing to The Independent Speculator. But I don’t own gold and silver for speculative purposes. As a husband, a father, and a person who hopes to live a very long time, I own precious metals as the ultimate store of wealth in case of need. Whatever happens in the future, I’m sure I’ll be able to draw upon my real money—my gold and silver bullion—if I ever truly need to. I’ve already experienced this once in my life. I hope I never have to experience it again. But I’ll be ready if I do.